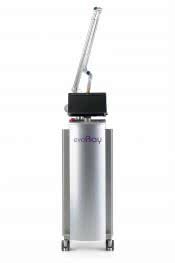 The EvoRAY specialised laser system is a high-power Q-switch laser allowing to efficiently and safely remove multi-colour tattoos and pigmented lesions, treat vascular lesions and efficiently perform skin rejuvenation. All the treatments are non-invasive. 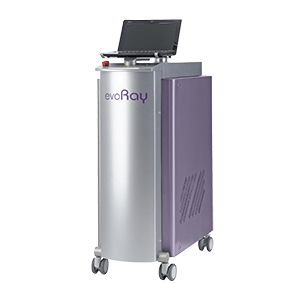 The EvoRAY is the only laser on the market capable to generate up to five wavelengths. 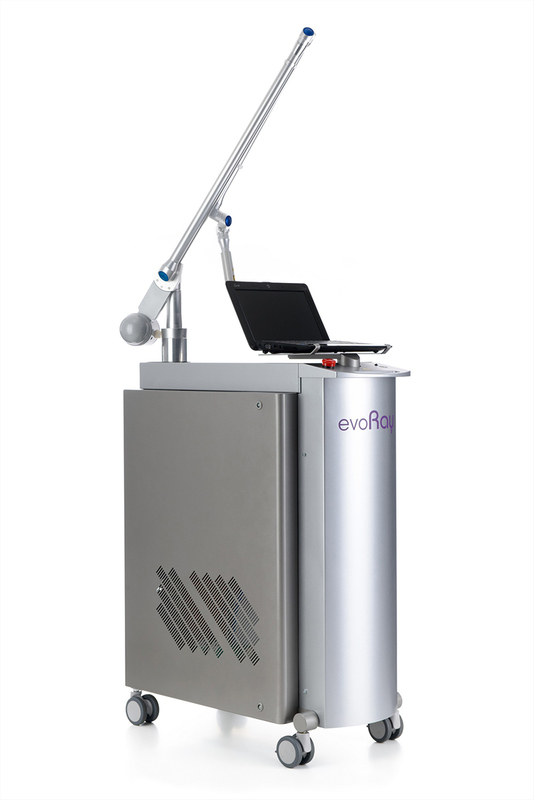 Such a unique choice ensures really selective and efficient exposure when treating multi-colour tattoos and pigmented lesions. The high-power innovational laser used in the EvoRAY allows to use the laser beam diameter up to 8mm at pulse repletion rate up to ten pulses per second. This ensures a really high treatment speed which is especially topical for skin rejuvenation and removal of large tattoos. The intellectual laser control system ensures real-time control over parameters and auto-calibration of laser radiation. This guarantees safety of exposure for a patient and precision of performing medical protocols. Minimum beam diameter of 2 mm allows to precisely treat micro-areas which is topical when removing tattoos with miniature patterns and when treating multiple small pigmented lesions. 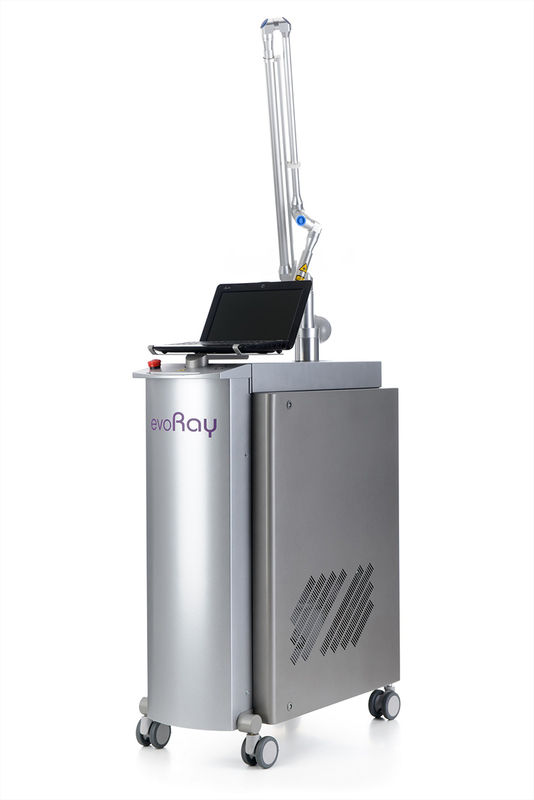 The EvoRAY can be supplemented with unique converters built on the basis of solid-state laser matrices that provide output laser radiation at 585 nm, 650nm and 755nm which significantly extends the EvoRAY capabilities. 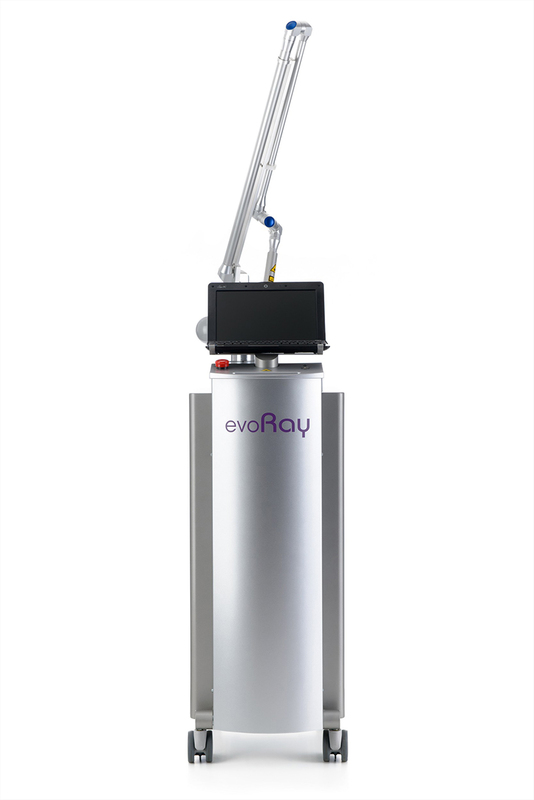 The EvoRAY laser system allows to efficiently and safely remove multi-colour tattoos and pigmented lesions, treat vascular lesions and perform efficient skin rejuvenation. 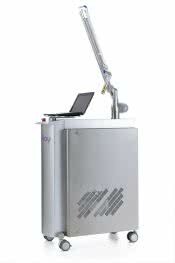 All the treatments are non-invasive.